"I found a gorgeously moving read you'll be seeing everywhere on your summer holiday." The best type of read for summer is one you pick up by the pool one day, only to look up hours later, realising you’ve completely lost track of what’s going on around you because you’ve been so entranced in another world. It’s the type of book you continue to pick up every time you’ve got a minute – when you’re waiting for a coffee, or waiting for a friend – wanting to absorb it as quickly as you possibly can. But it’s not a book you forget. You remember it for a very, very long time, because of how it made you feel. Lost Without You is that book. And you’ll be seeing it everywhere this year on your summer holiday. 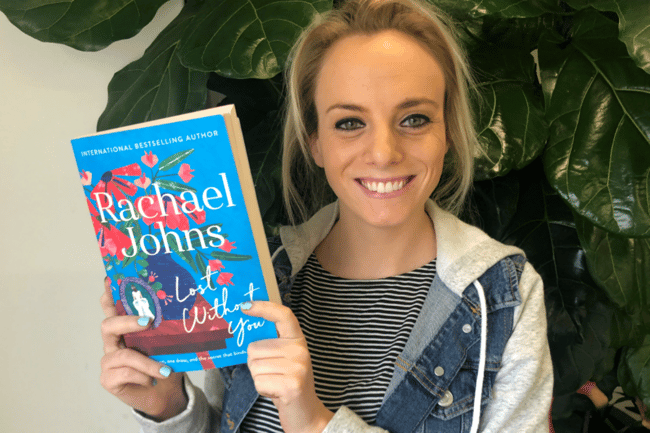 ABIA (Australian Book Industry Awards) award-winning, bestselling author Rachael Johns, known for a number of romance and women’s fiction books like The Art of Keeping Secrets and The Patterson Girls, crafts a fresh and poignant story with Lost Without You. The story goes like this: On a special night to celebrate a significant achievement in Paige MacRitchie’s life, excitement quickly turns to worry when her mother suddenly collapses. With concerns for her mother’s health, Paige decides to honour her parents’ perfect marriage in her own upcoming wedding by wearing her mother’s wedding dress. The problem, however, is that her mum, Rebecca, gave the dress away – a long time ago. How can Paige possibly find it? As Paige tries to track down the dress, she starts to unravel a secret in her mother’s life that could change everything. Paige&apos;s brand new friend Josie has her own struggles. She desperately wants a baby, after having experienced the pain of miscarriage, and feels like her husband can&apos;t possibly understand. With him travelling for work, Josie is lonely and isn&apos;t getting the support she needs. Then there&apos;s Clara, Rebecca&apos;s nurse, who has a beautiful extended family but never had children of her own. She&apos;s ended her marriage and now has to build a new life - a prospect that&apos;s as exciting as it is scary. As you&apos;d hope from a story like with different threads like this, the four women&apos;s live intertwine to reveal some truths none of them knew - all of which make a deep impact on their lives. I found Lost Without You to be a touching read. It&apos;s about family, loss, coming to terms with the past and accepting that the future might not be what you planned. The chapters are told with a focus on one character, who at first seem to be living entirely separate lives, but slowly, and cleverly, come together. In particular, the themes of infertility and pregnancy loss are movingly interwoven into a multifaceted story. These issues don&apos;t define anyone, but they affect them, and it&apos;s clear how much pain they can cause. 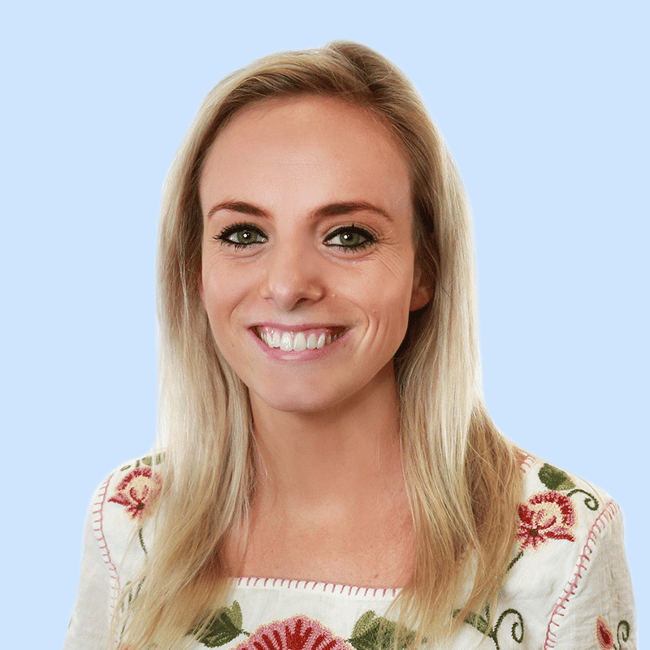 The frustration of a woman who so deeply wants a baby, and feels like it&apos;s never going to happen, is palpable, as is the hurt of losing a baby who had so lovingly been planned for. Johns writes like someone who knows the lives of her characters intimately. It&apos;s as though she&apos;s a woman in her late 20s, excited for the life ahead of her, as well as a woman in her 60s who&apos;s been given an unexpected diagnosis, and has to face her own mortality. She writes wisely and naively, hopefully and cynically, and there&apos;s a character for everyone to identify with in Lost Without You. It&apos;s an intergenerational story of womanhood, and ultimately explores the power of connecting with other women - what we can gain from each other as well as what we can offer. 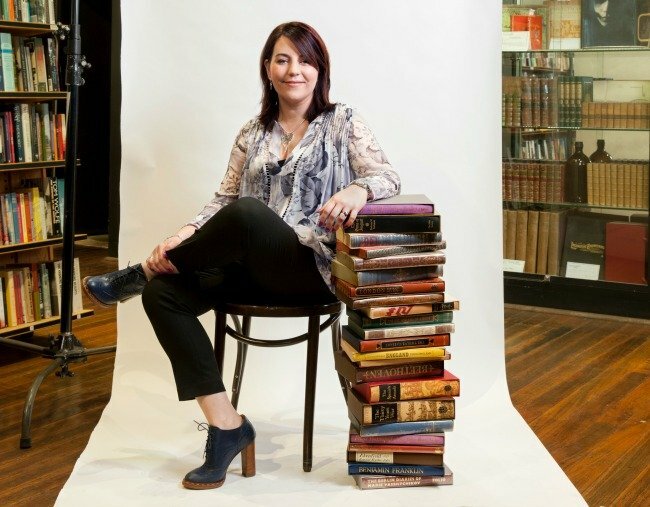 Author Rachael Johns. Image via Harper Collins. In my opinion, it&apos;s the kind of book you can share with your friends, your sister or your mum. It&apos;s the perfect read for this summer, because while it&apos;s a joy to turn the pages, getting deeper and deeper into the lives of four fascinating women, it makes you think and it makes you feel. Lost Without You is out now in bookstores and available to buy online at Booktopia. What&apos;s your pick for a great summer read? Do share! 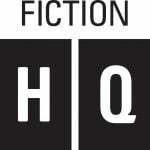 HQ Fiction, an imprint of HarperCollins Publishers, are giving you a chance to WIN 1 OF 5 COPIES OF LOST WITHOUT YOU for you and your book club! Enter now. 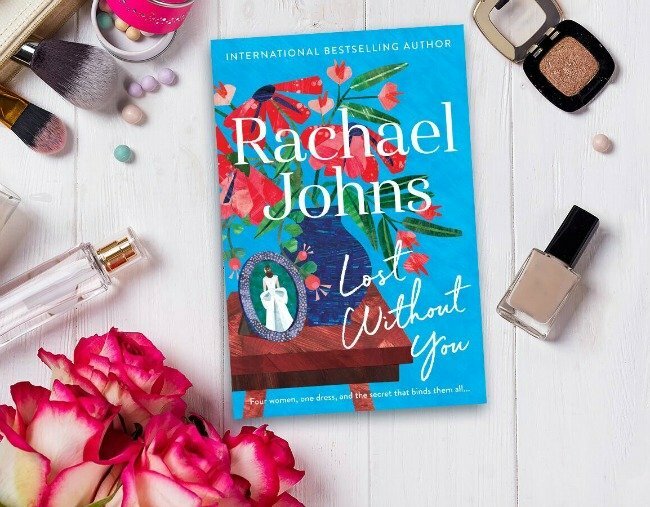 HQ Fiction, an imprint of HarperCollins Publishers, are giving you a chance to WIN 1 OF 5 COPIES OF LOST WITHOUT YOU for you and your book club! Enter now!